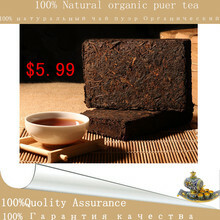 Ali Tea Store Welcome to Our store! 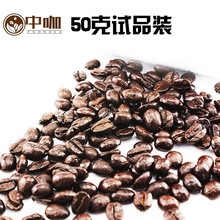 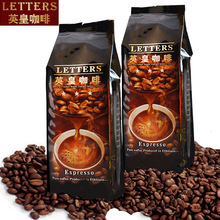 We store some commodity packing style will be (lack of the packaging bags or Canned and so on) changed, but we guarantee the quality of products is always constant, for these, hope you can understand! 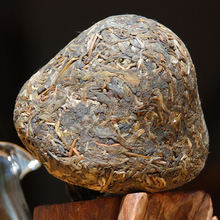 Pu 'er tea on craft belong to black tea,Because of old genera in yunnan pu-erh tea house (now a region), so its name. 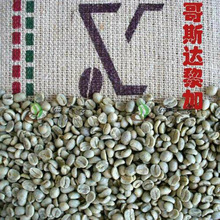 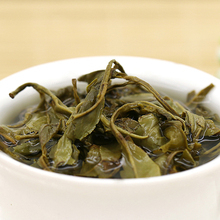 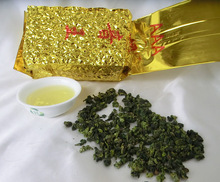 Now denote tea, puer tea area of production that is a recognized area of yunnan large leaf tea drying shai qing as raw material, after after fermentation processed into loose tea and compressed tea. 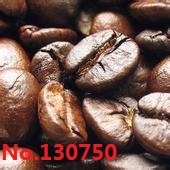 Bright red thick appearance color red-brown, endoplasm rinsing, unique Chen fragrant aroma, taste mellow back to gan, red and brown leaves. 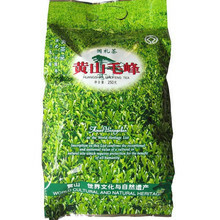 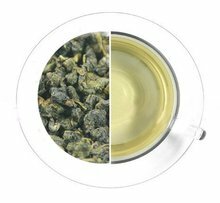 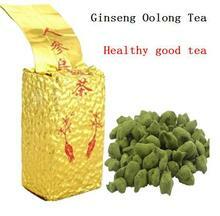 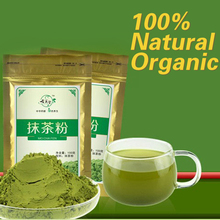 For the tea and ripe tea, natural fermentation raw tea and ripe tea artificial ripening. 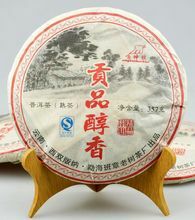 "Jumps over Chen yue sweet" is recognized to be the biggest characteristic of puer tea difference between other tea. 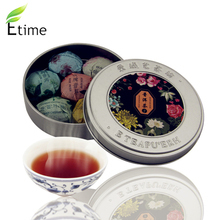 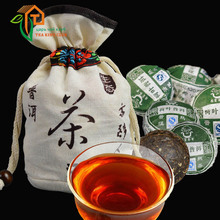 This puer tea contains: raw puer tea, lavender tea, lotus leaf tea, rose tea, chrysanthemum tea, peach blossom puer tea, jasmine tea, DianGong puer tea, black tea glutinous rice sweet tea; A total of 9 varieties, let you taste all Chinese all kinds of tea. 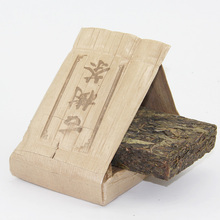 1,Puer tea is can the entrance to the "antique ", is different from other tea in the new, puer tea in the "Chen" tend to rise gradually over time. 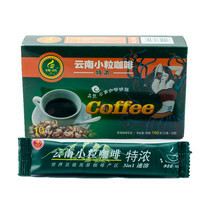 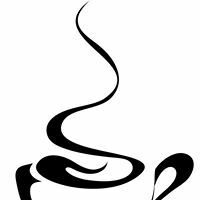 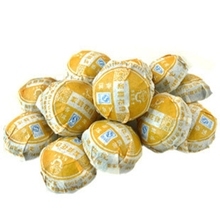 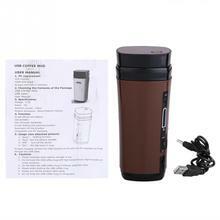 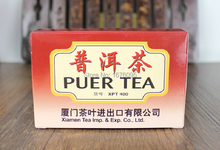 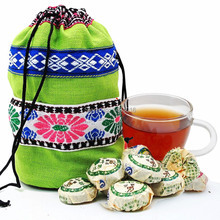 Pu-erh tea has certain lipid-lowering function to lose weight. 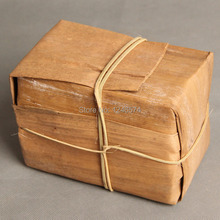 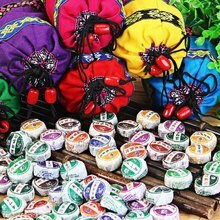 2,Puer tea and other food differs puer tea no freshness, older the puer tea is, the better, the better the quality, the tea taste better, product collection value is, the higher! 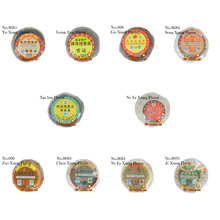 Why our products are slightly more expensive than other shops, because our products are selective, our service is the best, we will make the quality of your life to add a luster!